On Monday, Holocaust Remembrance Day, Israel’s state archive released the 53-year-old transcript of the Cabinet meeting at which Prime Minister David Ben-Gurion informed his ministers that Adolf Eichmann had been captured and was held in Israel. The transcript offers a unique and entirely candid look at one of the key moments in Israel’s history. One of the ministers, Yitzhak Ben-Aharon, was so flabbergasted by the news that he blurted out in Yiddish, “Ve macht man das?” How does one do that? The Cabinet meeting took place on May 23, 1960. 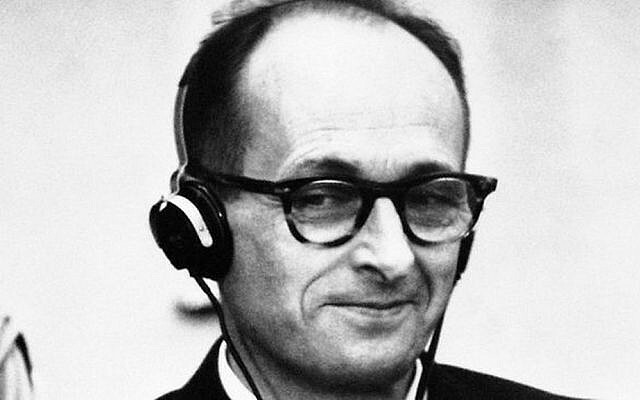 Twelve days earlier, a Mossad team captured Eichmann outside of Buenos Aires, Argentina, interrogated him in a safe house, smuggled him out of the country drugged and dressed as an El Al crewman, and flown him to Israel in an operation that is still considered one of the great triumphs of Israel intelligence. The ministers knew none of this, not even the country where the operation had taken place. 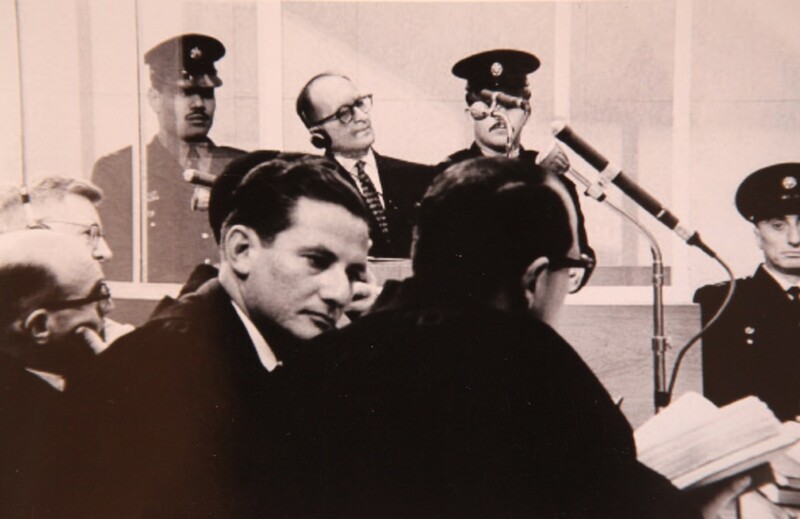 Two years later, after a trial that riveted Israel and marked the country’s first public attempt to come to terms with the Holocaust, Eichmann was found guilty and hanged. The excitement of that Cabinet meeting is still evident in the old transcript. Several of the ministers, it emerges, including Ben-Gurion himself, had actually met Eichmann before the war as representatives of the Jewish Agency. One recalled that Eichmann asked him in Vienna if he had come to bring back the bones of Theodor Herzl. Some of the ministers wanted details about the prisoner. Others were already thinking about the trial. Others seemed primarily concerned with how to reward the operatives who kidnapped the Nazi, and urged Ben-Gurion to mention them in his address that day to the Knesset. The prime minister did not do so: “The reward for a mitzvah is the mitzvah itself,” he said. Perhaps he was already thinking ahead: Faced with fury from Argentina over the violation of its sovereignty, Israel would later claim, implausibly, that Eichmann was captured not by Israeli agents but by Israeli citizens operating on their own initiative. The meeting began at 15:40. 349. Agenda: The capture of A. Eichmann. Prime Minister David Ben-Gurion: Our security services have long been looking for Adolf Eichmann, and in the end they found him, he’s in Israel and will stand trial here. 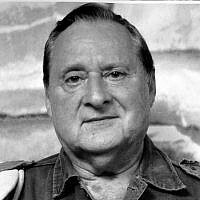 I will ask the Knesset speaker for permission to make an announcement at the beginning of the session [later that day], and will say the following: I must inform the Knesset that not long ago the security services found one of the great Nazi war criminals – Adolf Eichmann, who was responsible along with other Nazi leaders for what they called the final solution to the Jewish problem, that is, the extermination of the six million Jews of Europe. 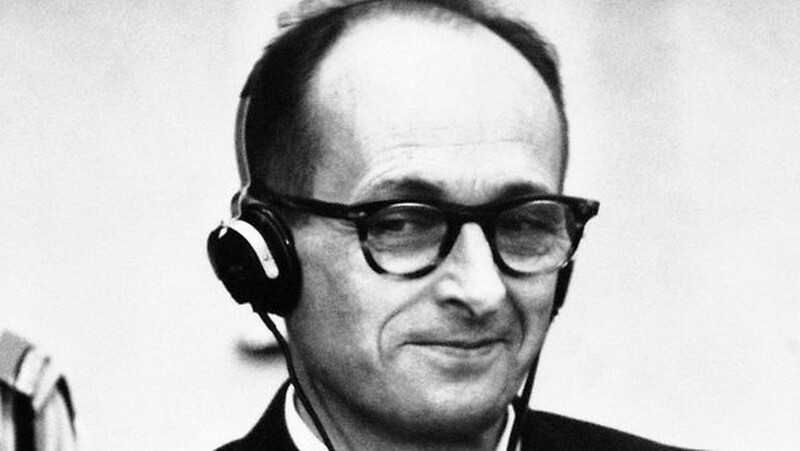 Adolf Eichmann is already under arrest in Israel and will soon face trial in Israel, in keeping with the laws governing justice for the Nazis and their helpers. This is one of two crimes for which Israel has not canceled the death penalty. Ben-Gurion: That is why we have a security service. Finance Minister Levi Eshkol: They deserve congratulations, how did they bring him? Interior Minister Moshe Haim Shapira: When I was in Vienna in 1938 on behalf of the Jewish Agency, I met him. 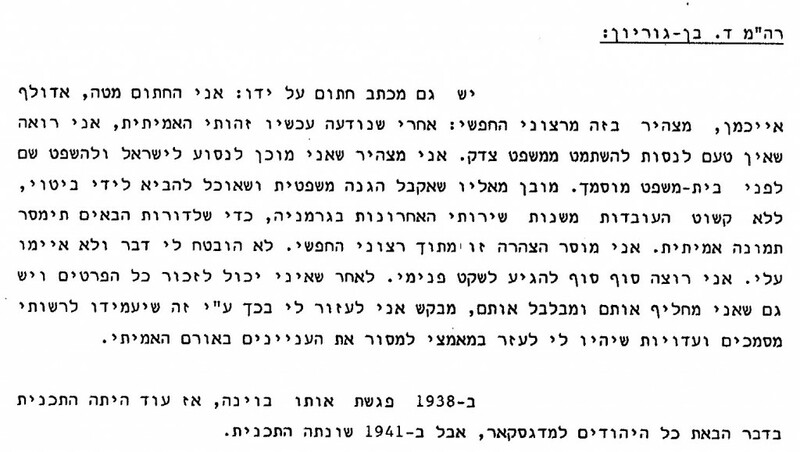 Ben-Aharon: I was in his office in 1936. In 1938 [Ben-Gurion continues] I met him in Vienna, until then there was still the plan to bring all of the Jews to Madagascar, but in 1941 the plan was changed. Shapira: He asked me if I had come to remove Herzl’s bones… Externally he resembled his photograph from those days. Development Minister Mordechai Bentov: Was the letter written in Israel? Ben-Aharon: I can’t conquer my curiosity, I’m not demanding to know in which country he was caught, but I want to know how they found him. Religions Minister Yaakov Moshe Toledano: Does the German government know or not? 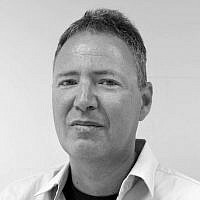 Ben-Aharon: Can other countries join the trial? Rosen: I think that it will be impossible to find an Israeli lawyer, a Jew or an Arab, who will agree to defend him, but on the other hand, in legal terms, there must be a defense attorney. If he asks for a German, Swiss, French or English attorney, we’ll give him any attorney he wants. Agriculture Minister Moshe Dayan: And if the lawyer is Arab? Ben-Gurion: I am certain that an Arab will also not agree to defend him. Shapira: How is he behaving in prison? “Israel’s Documented Story,” the English-language blog of the state archive and a source of regular historical gems from dusty boxes and binders, is here, and the archive’s Twitter feed is here.